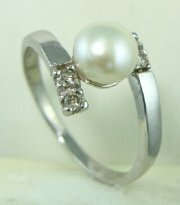 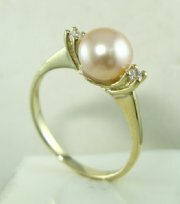 Pearl ring with one diamond on the side. 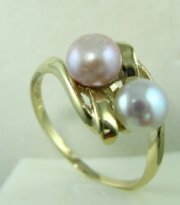 Designers gold and pink pearl. 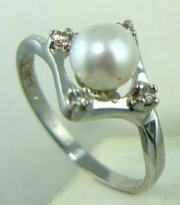 Diamond and pearl ring with Pendant 5170 and earrings. 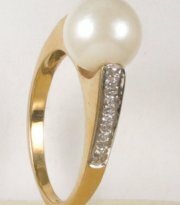 Gold and diamonds pearl ring with Pendant 5169 and earrings. 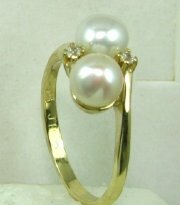 Complete set for pearls Pendant 5163 earrings and bracelet. 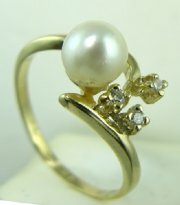 Complete set for pearl ring and earrings and bracelet Pendant 5162. 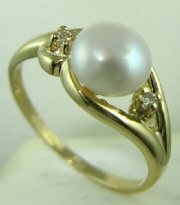 Two pearls gold ring possible with white pearls only. 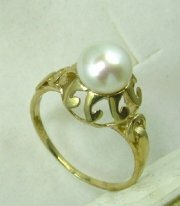 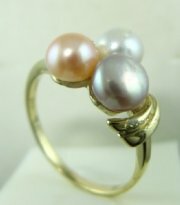 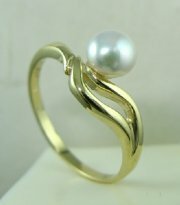 Three pearls gold ring . 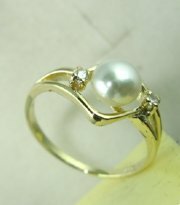 Delicate pearl ring with Pendant 5164. 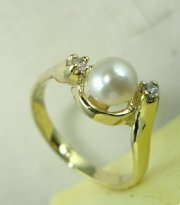 Two pearl s and diamond gold ring. 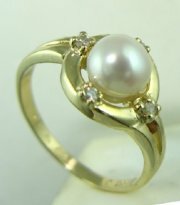 Asymetric gold and diamonds pearl ring. 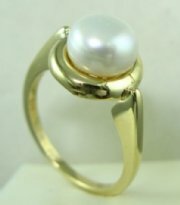 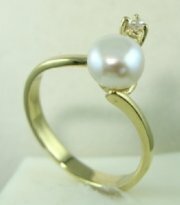 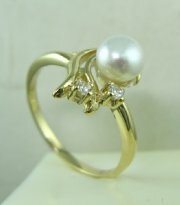 Classic gold and diamonds pearl ring. 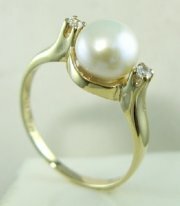 Gold and pearl diamond ring. 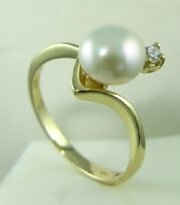 Gold and diamond ring with pearl. 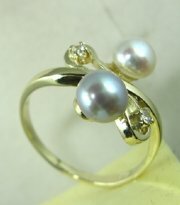 Pearl ring wti earrings and matching pendant.